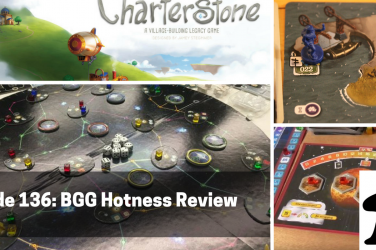 This week Anthony, Chris, Dan and Kim get together and discuss the union of one of their favorite IPs with the dominant classics in the board gaming hobby – Star Trek Catan. 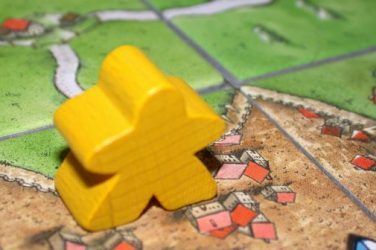 Listen to learn how this one stacks up with the original Catan and whether you should try to track down a copy at your local Target. 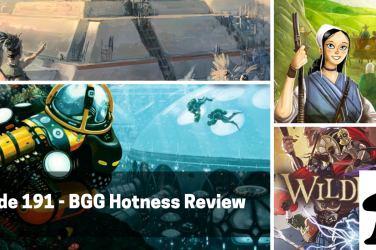 We also talk about a handful of smaller gamers including Mascarade (with a big crew), Oar Else, Heroclix 2v2 play, Forbidden Desert, and a much bigger game in Risk Legacy. 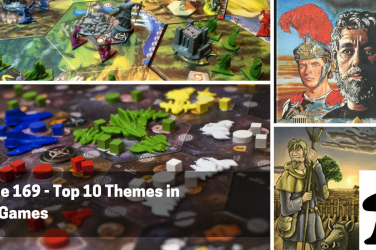 Our list of at the table games this week is pretty hefty after a couple long weeks of gaming. To start, Chris talks about his recent plays of Risk Legacy, the very original take on the classic area control game. Next up we talk about Mascarade played with a full table of players and how it runs when there are more people than you’re used to keeping track of. After that Dan and Kim discuss their recent plays of Forbidden Desert, the new family friendly co-op from Matt Leacock and how it stacks up to Forbidden Island. 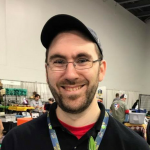 We also discuss our stab at 2v2 Heroclix at Myriad and how the game plays when expanding the number of people at the table. Finally, we review Oar Else, a portable card game that made its way to us as a donation for Extra Life – listen to learn what we think and if you should track this one down. This week’s feature is all about Star Trek…Catan. 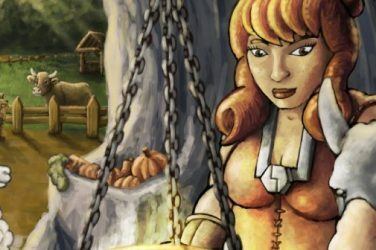 We take a look at the Trekkie edition of the classic sheep-trading game and discuss the changes, the differences, and how it improves on certain key aspects of the original. 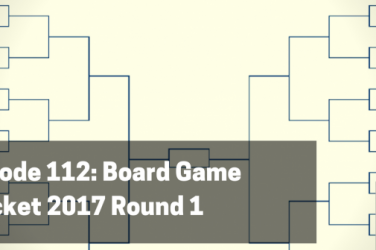 Learn if you should track this one down, stick with your original Catan, or avoid both of them altogether.